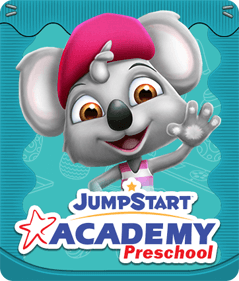 Your child will love earning prizes as they learn! 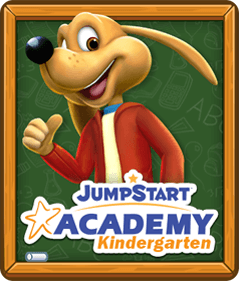 JumpStart Academy Kindergarten allows players to receive rewards for successfully completing lessons, games, and crafts. 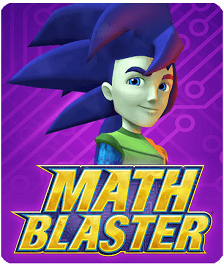 As your child plays through the game, they can win tickets, which can be exchanged for in-game items that are sure to leave them wanting more and keep them motivated! 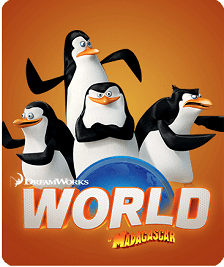 As your child soars through their lessons, they will be given tickets. These special prizes will be distributed for a job well done. 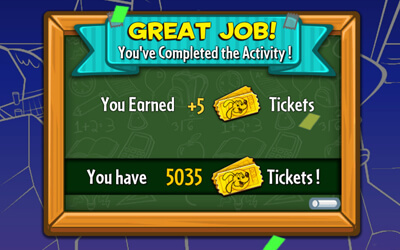 Activities that grant tickets to players can range from listening to a story, tracing a letter or number, a game that tests shape recognition, and more. When users have completed enough games and has saved a sufficient amount of tickets, they can redeem them for some awesome in-game items! Players can use their tickets to purchase clothing and accessories, or they can opt to pick up some décor for their dollhouse. 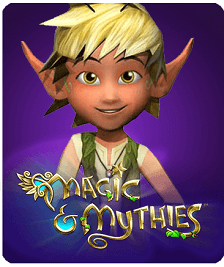 With tickets, users can keep their avatar looking stylish, with some unique hairstyles, magnificent hats, seasonal shirts, or spectacular shoes. They can also use them to decorate their dollhouse with sporty sofas, regal rugs, princess posters, and more! 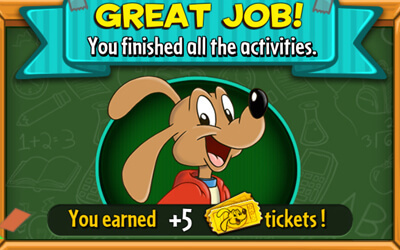 Players will adore earning tickets for playing games, and no doubt you’ll love seeing your kid fall in love with education. As they exchange their tickets for cool clothes and dazzling dollhouse decorations, they will want to keep playing – and learning! 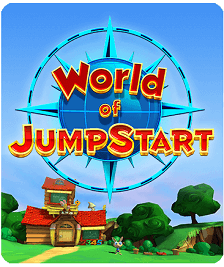 These rewards are guaranteed to incentivize your child and will keep them fully immersed in the game.